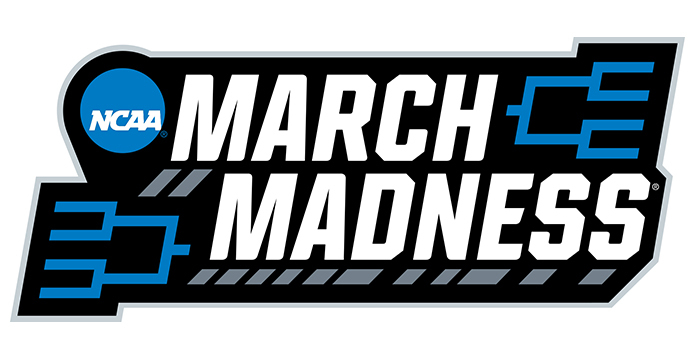 We have reached week TWO of March Madness and the business end of the NCAA Tournament. This is the week that the Blue Bloods of College Basketball take over the tournament and PUNCH their tickets to the Final Four next weekend. We still have some CINDERELLA stories left like Loyola-Chicago, who has a really good chance to advance to the Elite Eight as an ELEVEN seed, they will be taking on Nevada which is a SEVEN seed, so we will have a NON-TRADITIONAL in the Elite Eight. In the other games today we have the likes of Michigan, Kentucky, and Gonzaga, which have been this far in the tournament BEFORE. I have been really bad at making my picks this tournament, so you should really FADE those picks. I went 0-2 on Sunday so I am back under .500 for the tournament. I will be picking all FOUR games today, so I am probably going to go 0-4. Have fun with the games today, I will have more picks tomorrow!